In addition to our more rock and blues based daytime output, we are of course now adding variety by broadcasting more specialist programmes during weekday evenings and at weekends. Adam Hipkin has now launched a new series for fans of country music. There is no doubt that this genre fits well into our REAL MUSIC policy and a previous 'Americana' series by Ken Brown proved to be a big success. 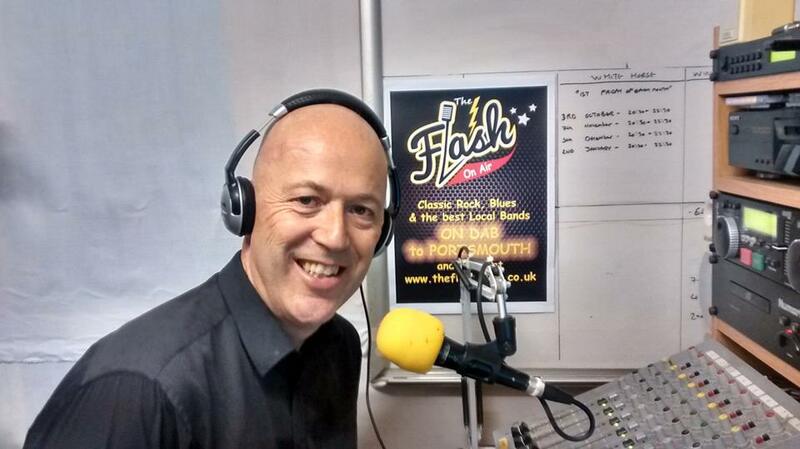 Listen in to 'Adam's Cream Of Country' on Monday nights from 11.00pm, and on Fridays at 9.00pm.